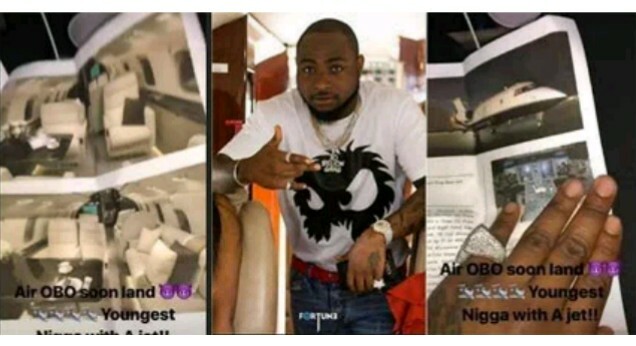 Home / Unlabelled / Davido buys himself a private jet. But the Nigerian pop star and songwriter who recently gifted his 23 years old girlfriend, Chioma Avril a 45m Porsche hasn't given the full details of the model of the aircraft. The star who recently 'banged' three awards at headies, 2018 remains the first Nigerian youth to get a jet.